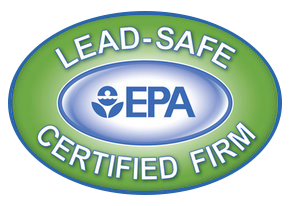 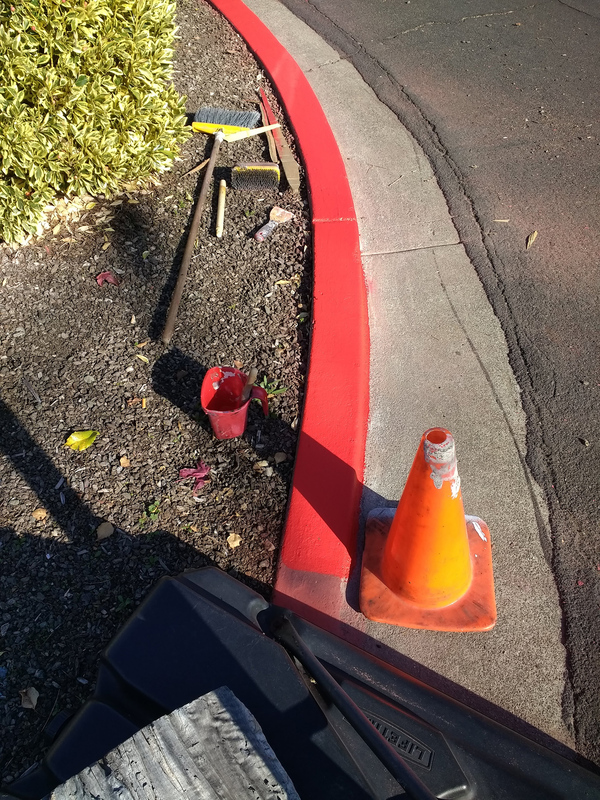 We can take care of this for you, too! 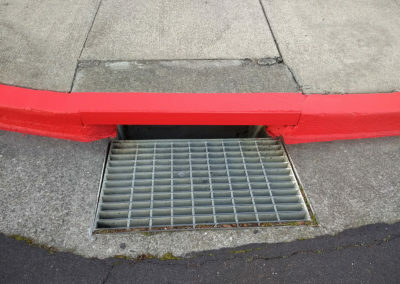 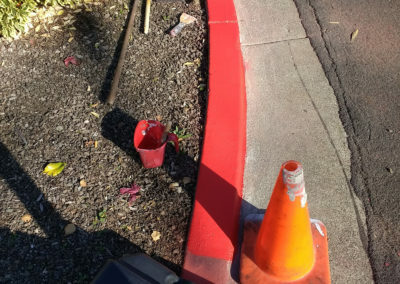 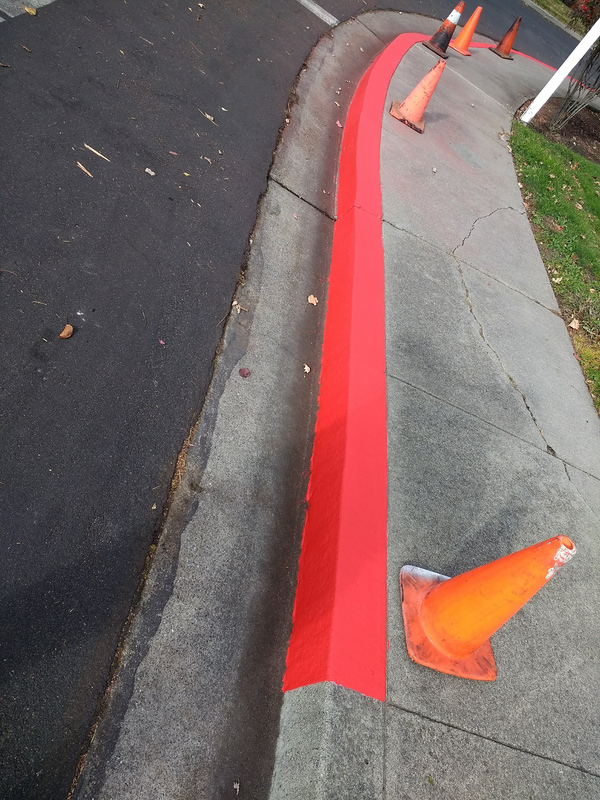 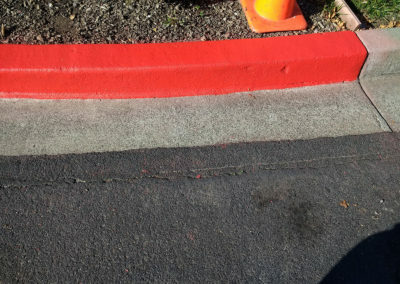 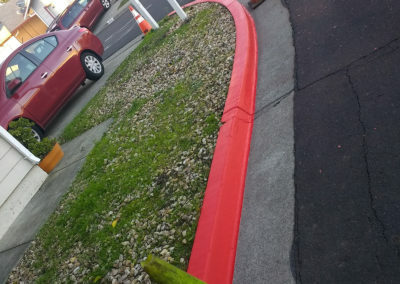 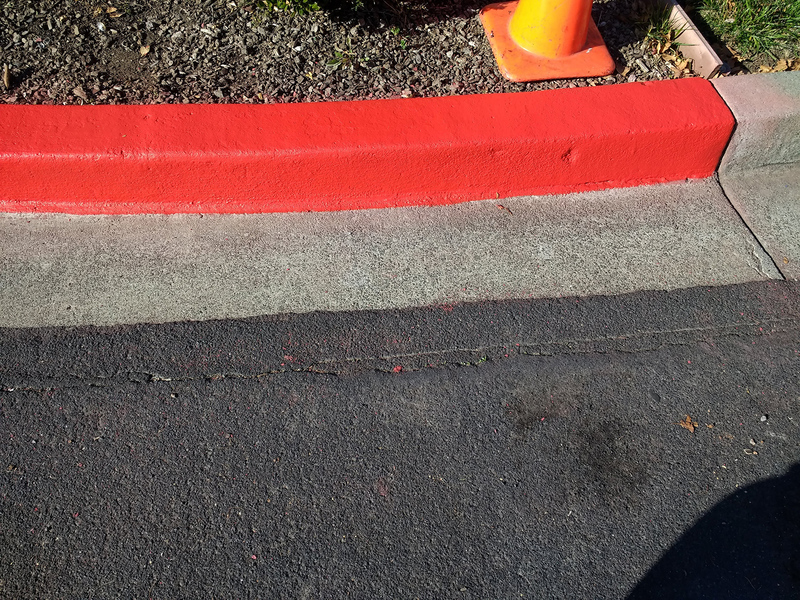 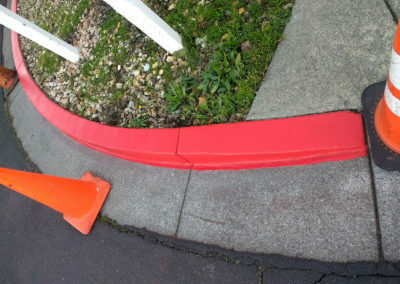 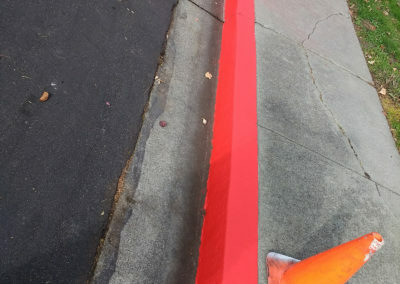 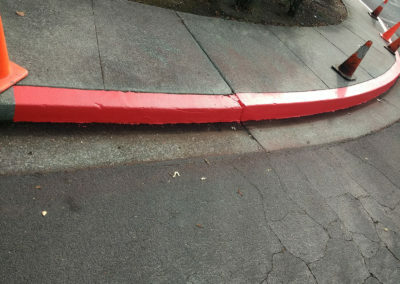 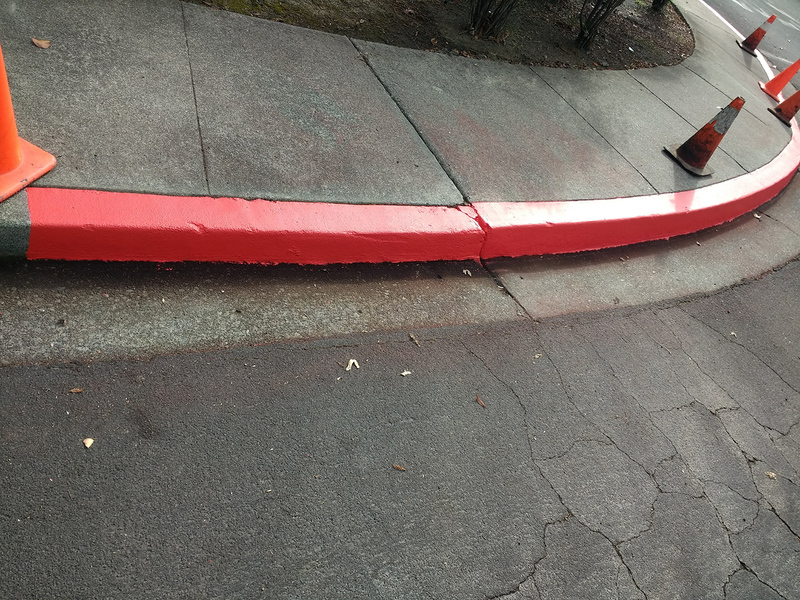 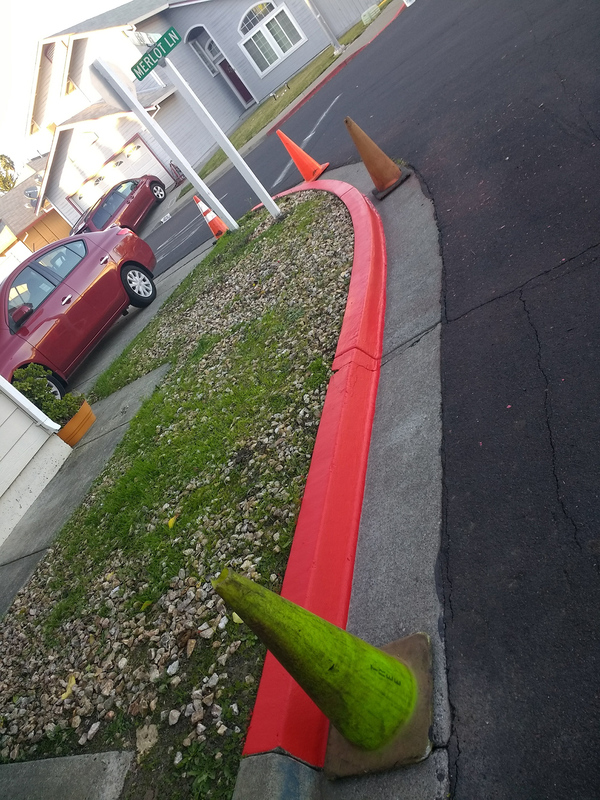 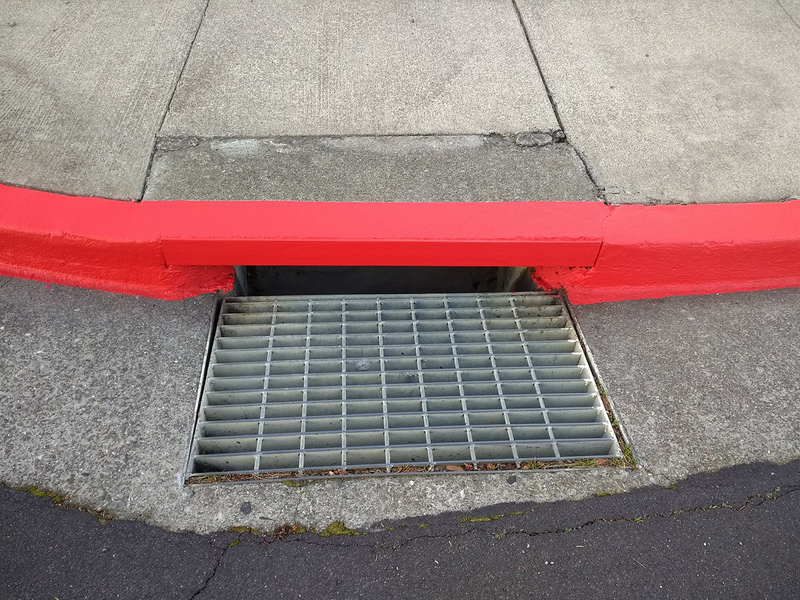 We prepare and paint red curbs. 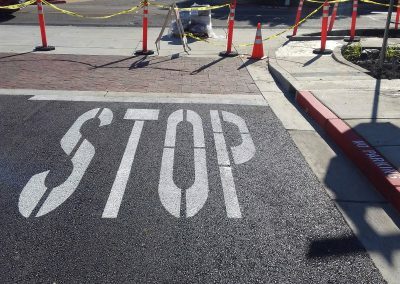 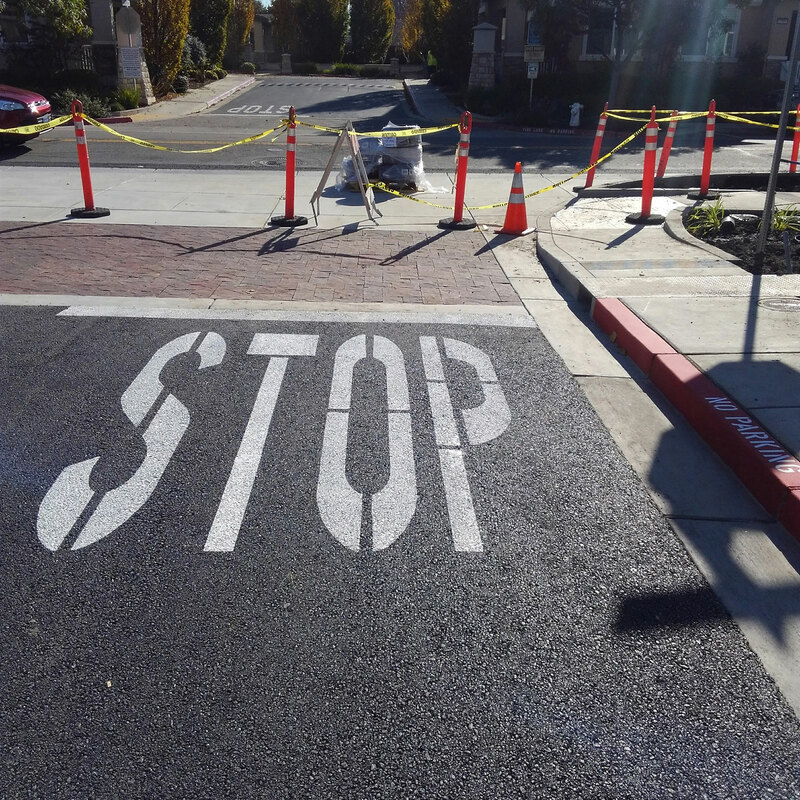 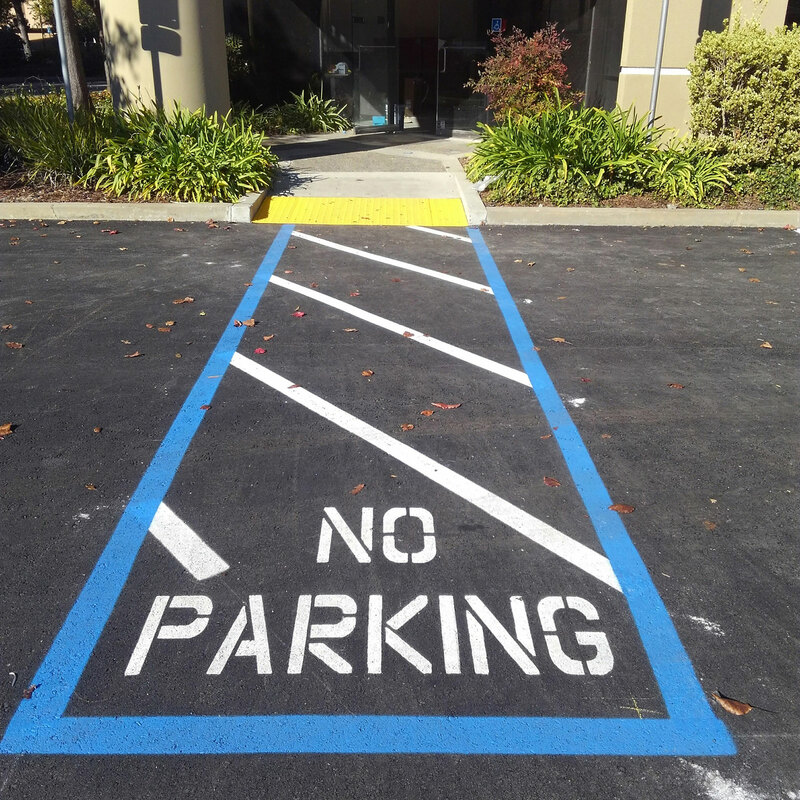 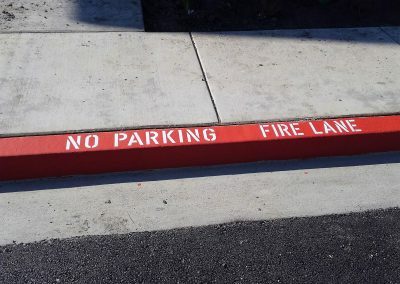 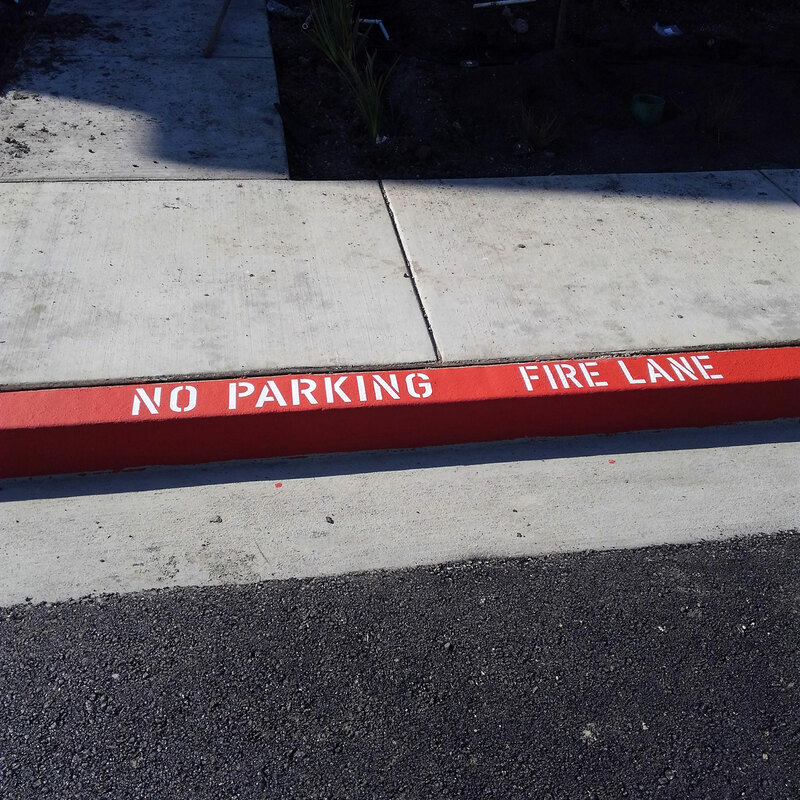  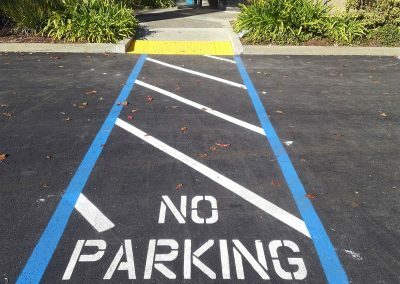 We can take care of any asphalt stenciling or numbers that you need and we can do traffic striping as well.